David Berger is a partner in the Litigation Department at Wilson Sonsini Goodrich & Rosati and co-chair of the Firm’s Global Corporate Governance and Shareholder Activism practices. David represents directors, enterprises, and stockholders on fiduciary duty and corporate control issues. David has served as lead trial and/or appellate counsel in many high-profile M&A and securities cases in courts across the country. 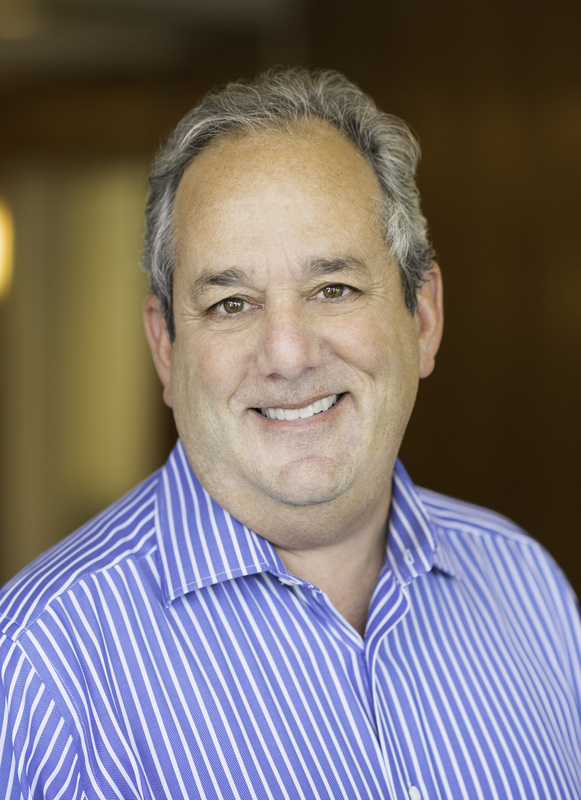 David’s clients include companies such as Alphabet (Google), Tesla, Dropbox, Williams-Sonoma, Chevron, and Hewlett-Packard as well as various private equity and venture capital firms. David also served as counsel to the New York Stock Exchange’s Proxy Working Group and its Commission on Corporate Governance, and has advised Nasdaq and various international stock exchanges on corporate governance issues. David served as General Counsel to the Super Bowl 50 Host Committee. David also serves on numerous civic boards, including the Aspen Institute’s Business and Society Program, the San Francisco Symphony, the Silicon Valley Directors’ Exchange, the Wildlife Conservation Network and serves as board chair of KDFC, San Francisco’s classical public radio station. David is a member of the advisory board of Faurecia (EPA:EO), a global leader in manufacturing auto parts based in Paris. David previously served on the board of directors of the California Culinary Academy (NASDAQ:COOK), including serving on the company's transactions committee.